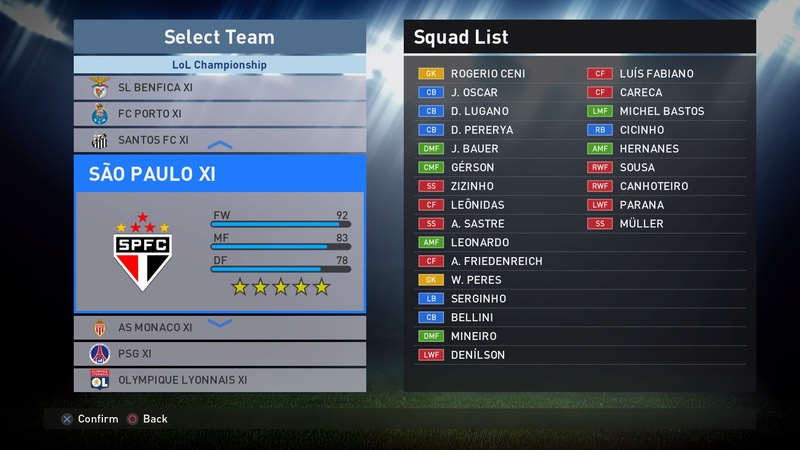 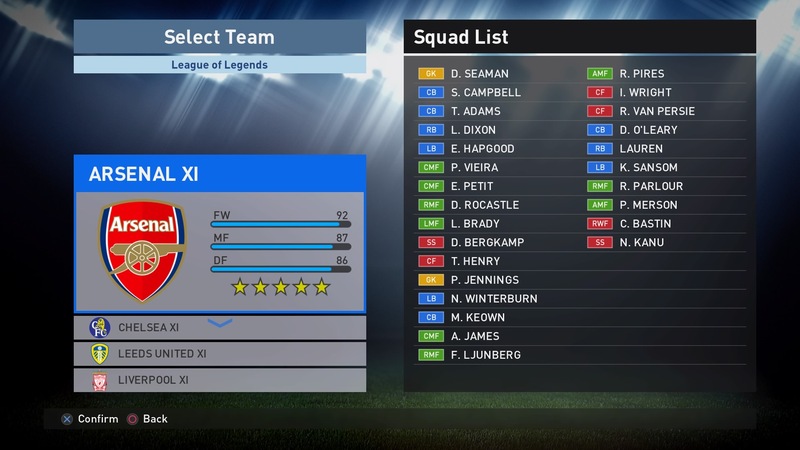 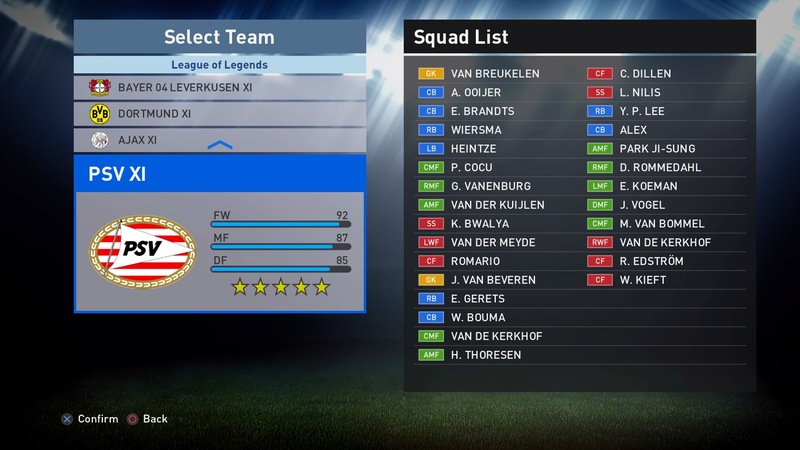 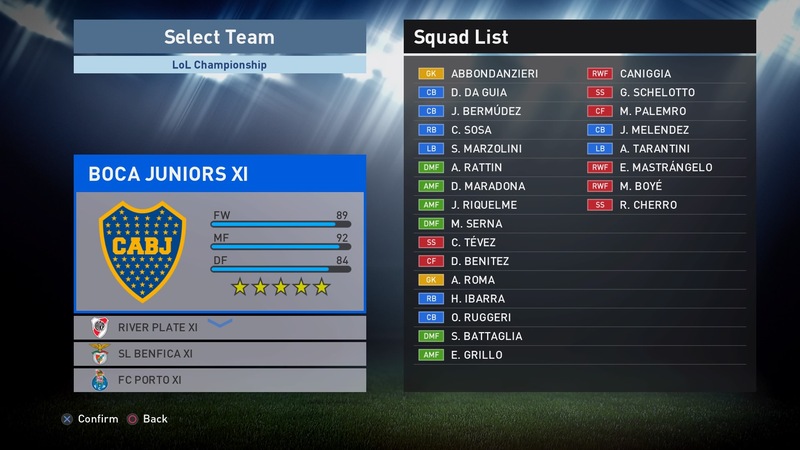 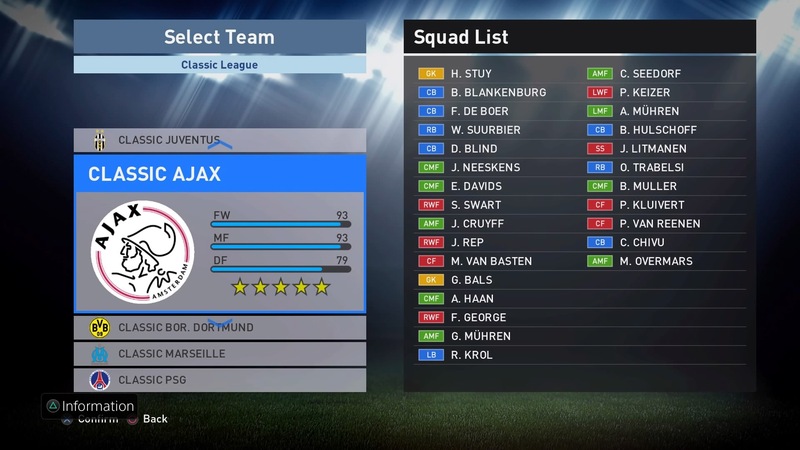 This summer some of the most experienced and passionate Classic PES editors came together and decided to form one of the first Classic Pro Evolution communities on PS4 “PES Universe Legends”. 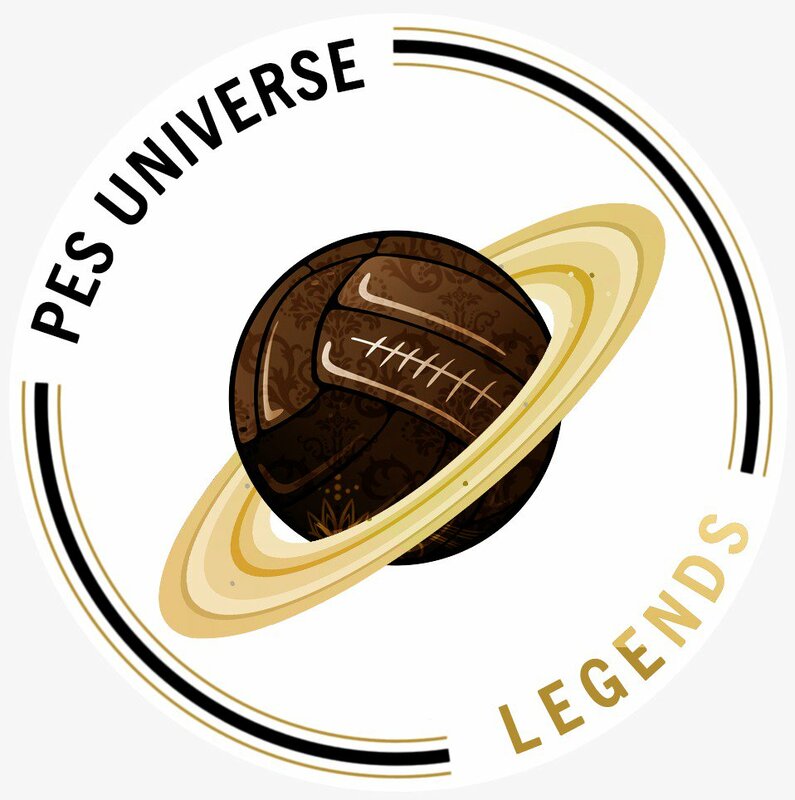 The goal of this group of editors is to bring classic editors and PES fans of classic/retro football together where they can share and discuss classic content all in one place in a friendly and vibrant environment. We are delighted to have the support of a world class team of editors that literally drove themselves into the ground to give you what is easily the best retro feeling to a football game available on the market. How can get PES Universe Legends 2017? Automatic Flap Barrier is a good device. it plays important role in our daily life . so you should buy a one. so please contact me.